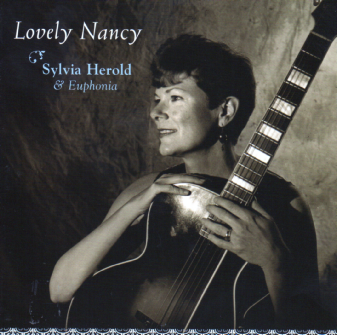 Sylvia Herold and Euphonia offer innovative arrangements of traditional songs from Britain, Ireland, and America. Rollicking dance tunes punctuate the fresh interpretations. The album presents a range of moods: from light-hearted ribaldry to betrayal and murder, from songs of the sea to songs of love and longing. The album features Paul Kotapish (Wake the Dead, Open House) on mandolin, Charlie Hancock (Swing Farm) on accordion and piano, and Sylvia Herold (Wake the Dead, Cats & Jammers) on voice and guitar. Latin percussionist Brian Rice joins the group on about half the material, and Danny Carnahan, another Wake the Dead stalwart, adds harmony vocals on several of the cuts.